The process for having an e-passport was set rolling in 2017. Initially, it will be issued to diplomats and officials first. In the second round, it will be issued to the general public. Prime Minister Narendra Modi on Tuesday said work is on to issue chip-based e-passports to Indian citizens under a centralised passport system. E-passports to be issued soon in India! 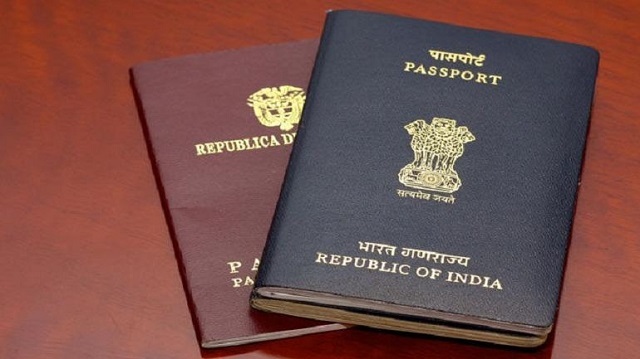 Indian passport holders will soon travel with e-passports which will be based on Indian software developed by IIT-Kanpur and National Informatics Centre (NIC). Prime Minister Narendra Modi spoke today at the Pravasi Bhartiya Divas about the new e-passports that will soon be introduced. The government has given its approval for procurement of electronic contactless inlays for the manufacturing of e-passports to India Security Press (ISP), Nashik. In this regard, ISP, Nashik, has been authorized to float a Global three-stage tender for procurement of International Civil Aviation Organisation (ICAO)-compliant electronic contactless inlays along with its operating system which is required for the manufacture of e-passports. The personal particulars of the applicants would be digitally signed and stored in the chip. In case, anyone tampers with the chip, the system shall be able to identify it resulting in the failure of the passport authentication. Access of information is protected in a way that the chip cannot be read without physical possession of the passport. What are the salient features of an e-passport? How is better than the existing one? For the first time testing was conducted in a US government laboratory. The manufacturing of e-passport with advanced security features and better printing and paper quality will commence on the successful completion of the tendering and procurement process by ISP, Nashik. However, the International Civil Aviation Organisation has set down norms as to how e-passports may be ‘read’, but it does not prescribe how the information in the chip is to be ‘written’ or how its security features should be. Reportedly, a technical committee headed by the NIC director general made the guidelines for writing the information on the chip.